A poem from C.D. 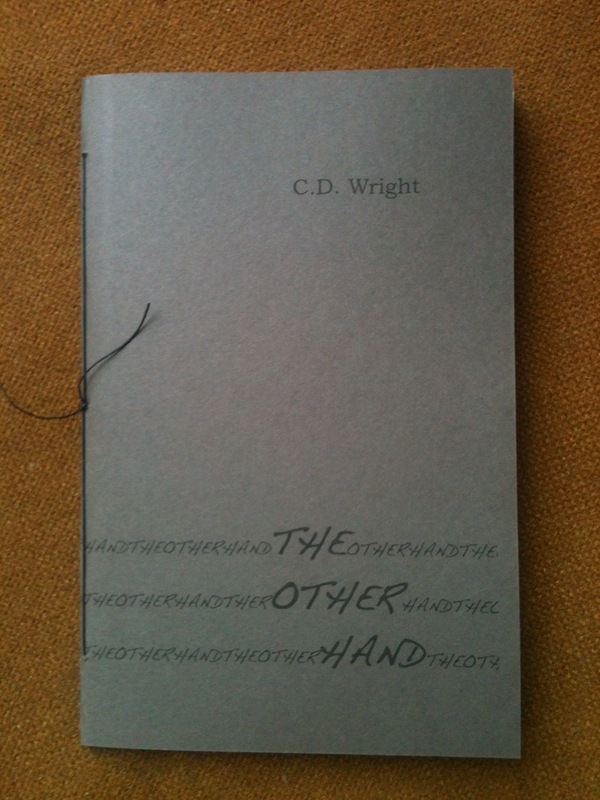 Wright’s Horse Less chapbook, The Other Hand, is The Academy of American Poets’ poem of the day! Still need to purchase your copy of The Other Hand? Visit our catalog.